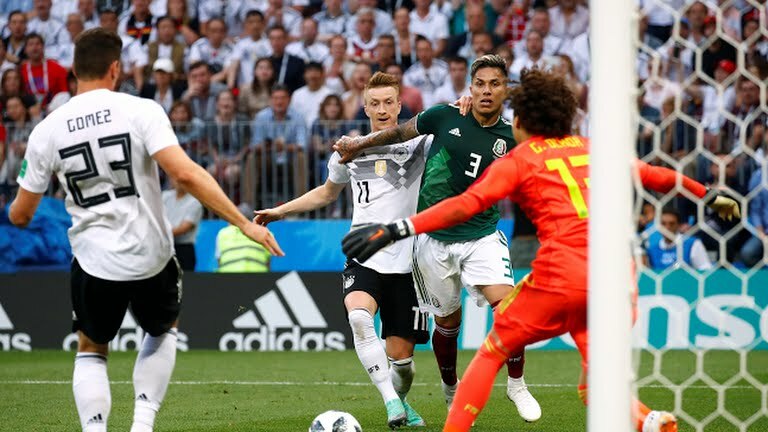 Mexico gave Germany a stunning defeat in its first game at the 2018 World Cup in Russia. 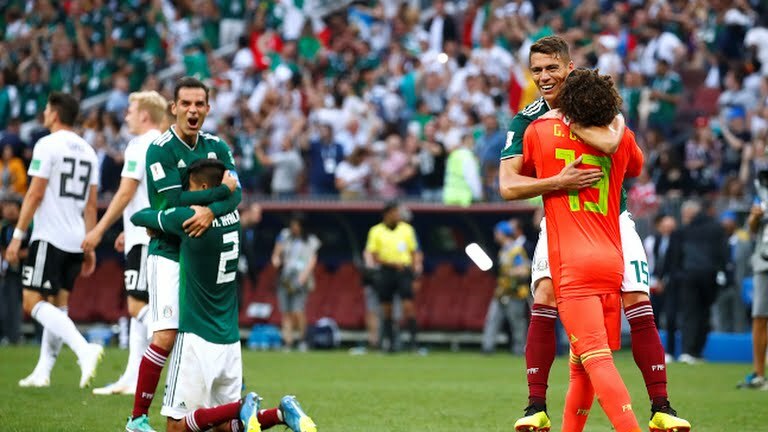 The intense game was decided by a single goal by Hirving Lozano in the 35th minute. Germany, which had most of the possession, looked for ways to equalize, but failed, as the Mexican defense remained rock-solid. 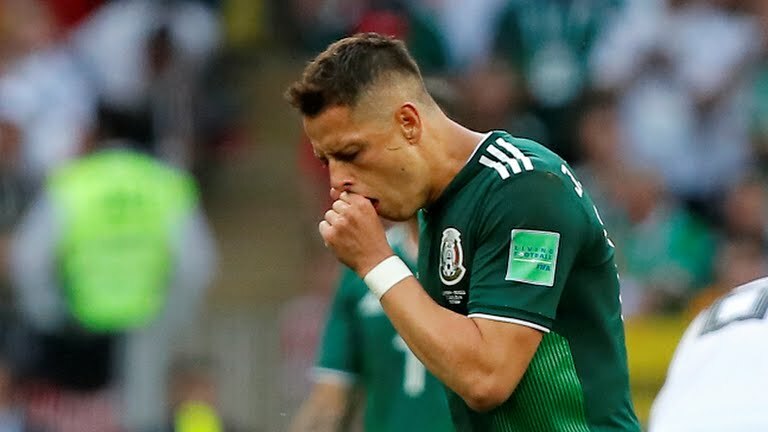 In the end, Mexico could cling to the sole objective of giving the World Champion his first defeat in Russia.